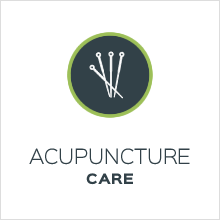 Chiropractic, massage therapy, and acupuncture practice for families in Langford and Greater Victoria. 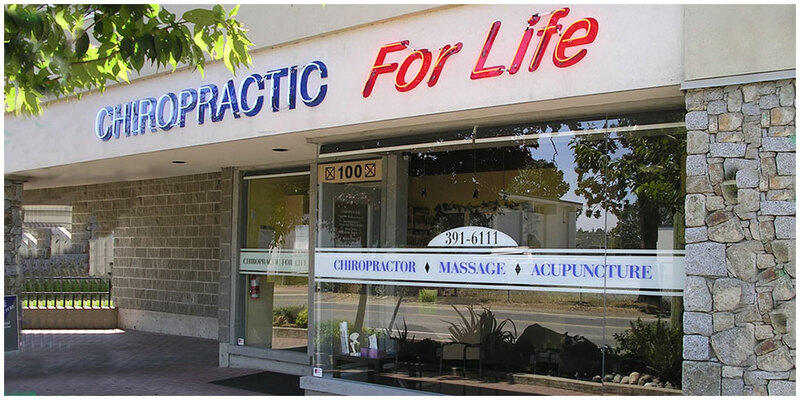 Langford Chiropractor Dr. John Vedova welcomes you to Chiropractic For Life! We are conveniently located in Langford, BC and and are proud to provide the highest quality chiropractic, massage therapy and acupuncture services to the Westshore Victoria and Colwood communities. We are a holistic practice that focuses on patients’ overall health, and we address many issues including stress management, exercise, nutrition, posture, and structure. Thank you for visiting our website! Please contact us today to get started. 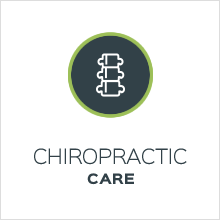 Our team and Langford chiropractor look forward to meeting you. Give us a call at (250) 391-6111 to get started with chiropractic care! 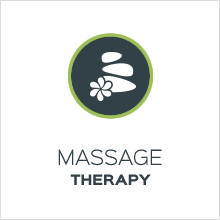 Dr. John Vedova and the Massage Therapy and Acupuncture Team will take the time to get to know you and then design a detailed personalized health plan just for you. We help you to not only set personal health goals, but also to achieve them! Dr. John was very thorough and helpful. I really appreciated that! Feel exceptionally well taken care of. Wish I would have come to you a year ago. Skeptical of my health situation. Optimistic that John will be able to help me over time. Lots of work to do Thank God for my health insurance coverage!! I am hopeful to feel young again! Dr. John is very detailed and I appreciate his advice and evaluation. Looking forward to getting better with all your help. Very friendly staff and very thorough examination and treatment assessment. Was very pleased with my visit! Great Practice. Always on time and fixed my pain! Looking forward to improved health under Dr.John’s expert care. Very grateful to have found this clinic. I have only had two appointments so far but found Dr. Vedova to have a pleasant and professional approach. I felt some pain relief after the first visit and I’m optimistic that the treatment offered will continue to be beneficial. Thank you both (Angie and Dr. John) for your kind and helpful welcome today. Dr. Vedova is everything a chirooractor should be and more. I felt that he went the extra mile and took the time to ask the right questions so that he could understand me and my history as important puzzle pieces to get to the root cause of the pain. Everything is very good. I feel very looked after. My overall experience was awesome…thank you! We believe your service and customer care is fantastic. Thank you for looking after us so well. Your Customer relationship management stands as an example for everyone! It is professional and second to none! Very professionally run office. Great experience. The thoroughness and level of care provided is refreshing. Thank you, your work is very much appreciated. Dr. John Vedova is great! Very personable and easy going. I will definitely recommend him. They are very lovely people, that seem to care about helping you better your health. Dr. John was very informative, and listened to my symptoms. I was very impressed to get a voice message after my first visit, asking how I was feeling. I was so super impressed by my first visit! I am very happy with my choice of choosing this practice, I feel heard, well cared for and informed! The doctor was very professional and he explained everything to me. I found Dr. Vedova took his time to explain his diagnosis and helped us to understand the long term goal for my daughter’s condition. I have been looking for a comprehensive treatment and I feel I have just found it. I will refer Chiro for Life to all my clients, as well.